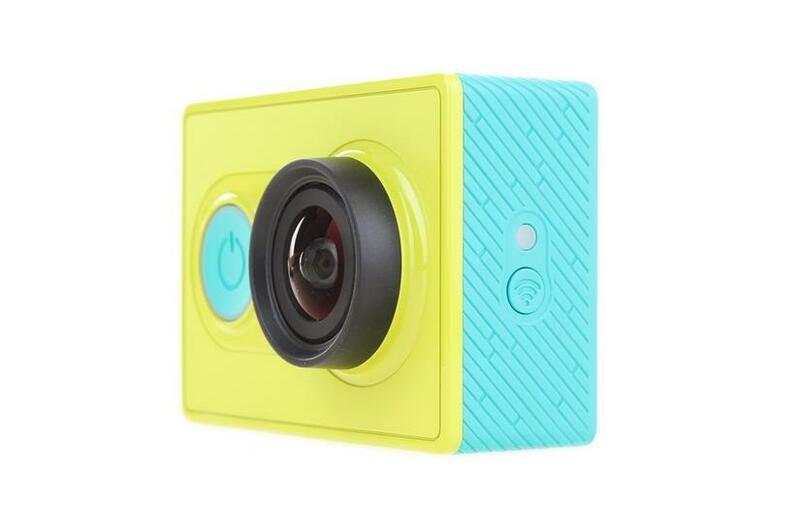 Xiaomi YI Action Sports Camera: Is It A Must Buy? When we talk about Sports Journalism, what first occurs in our mind is a Camera that can take out the liveliest moments with the best effect. It has to have that capacity to record a video that gives the audience an "In the field" feeling and shoot every moment with crystal clear output. 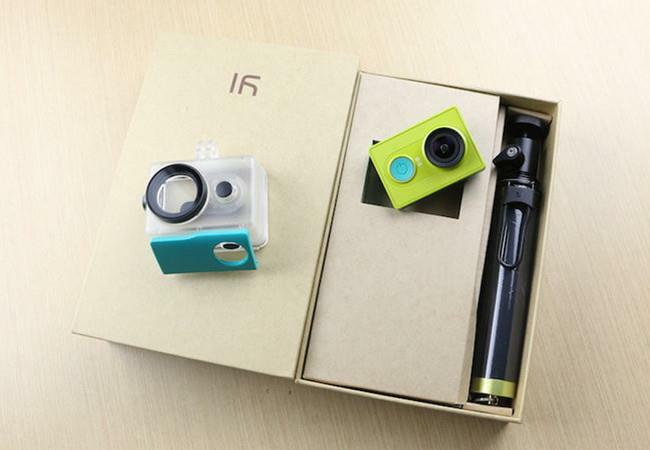 The Xiaomi YI Sports Camera has been a much talked about one, which the stores have been highlighting, let's see if that turns out to be a "Must Buy" for Sports Journalists or even for the amateur photographers. The camera has a power on/off button on the front side which also works as a camera and video recorder switcher. Beside that there is a 16MP Sony's sensor, pressing it and then by holding the front key, you get the power of the camera "ON". There you will find an LED ring light which is an indicator of the battery status. It will flash in red, blue and purple to show how much battery is left. A connectivity switch with the internet is there along with the LED notification light is right there on the left side of the camera. If you turn it back, there would be two removable covers, giving an easy access to the battery, and the micro SD card slot as well as the charging and syncing ports. Just look at the top, where there is a camera shutter key with the LED notification light and also an embedded mic to record the sounds. 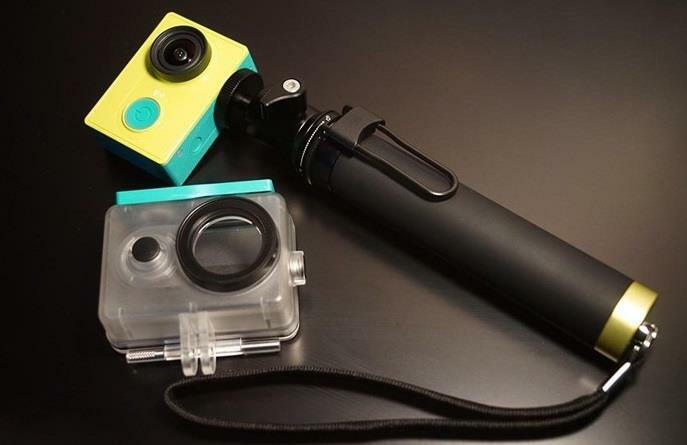 Towards the bottom, you get a standard port that connects the camera to the selfie sticks or tripods. The camera has a very simple setup which has to be started from removing the back cover and insert the battery in its slot. They give you a 1010 mAh capacity battery which is quite sufficient for a lengthy video shoot. If you remove the other cover, you get the Micro SD card slot, micro HDMI port, and Micro USB charging port all at one place. If you look at the way it works, it appears to be quite simple. After switching the Power button ON check that the LED flashes in a ring with a beeping sound. Now the camera is ready to click snaps by default. You can also choose to change the default mode and also be turned off while the app is on use. To the video recording mode, you need to press the power button once more. The recording will be confirmed as the LED will be flashing on the top and also on the back sides. One more thing which you need to remember is that you have to turn on the camera first and then press hold the connectivity switch waiting till you see the blue light on. Now once the camera is been connected to the smartphone through the built-in devices Wifi network, the viewfinder will automatically get turned on. You are free to adjust the resolution of the video and pictures within the app. But the maximum resolution of video will be 1080p at 60fps. But then the FPS can reach till 240, though the resolution might go below the HD level at times. The best function which I liked about the app is that we can check the photos and videos taken on your smartphone. Those which you want can be saved by simply pressing the download button. Though the picture quality,is not as good as the flagship smartphones, but they are quite satisfactory as a sports action camera. The 16MP Sony's CMOS sensor shows you a grand view of 155 degrees, which is almost the double of the work what the smartphone's sensor could have done. Wide field view, to fit much more in the shots. Able to capture without the necessity to take out the smartphone. Captures true to life colours. The white balance can be adjusted easily. Struggles a bit while connecting to the phone during using the app with a message "The device will try searching again when Wifi light flashes". The battery life dies of fast as 30-40 mins. After an extensive use. Overall I still feel this camera to be quite a good action camera with a price tag that goes well with the package and is worth trying if not a "Must buy".